Daniel bought Tern in June 2003 from Fred and Joyce Lorensen, owners of Dutch Harbor Marina in Jamestown, RI. The plate is missing, but Mike Pesare’s prior research indicates she is #1084. Daniel bought her with the intention of doing a restoration and then selling her. 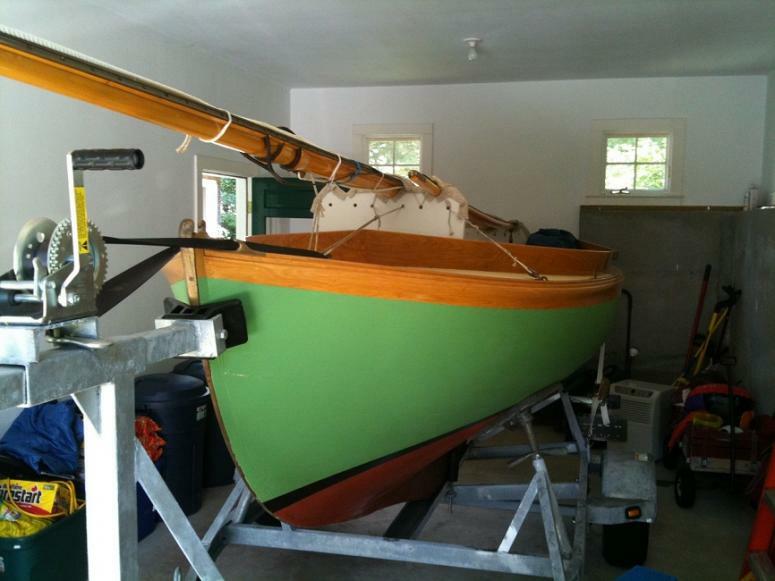 Dan donated her to IYRS, where she was restored by second-year students under the eye of Warren Barker.